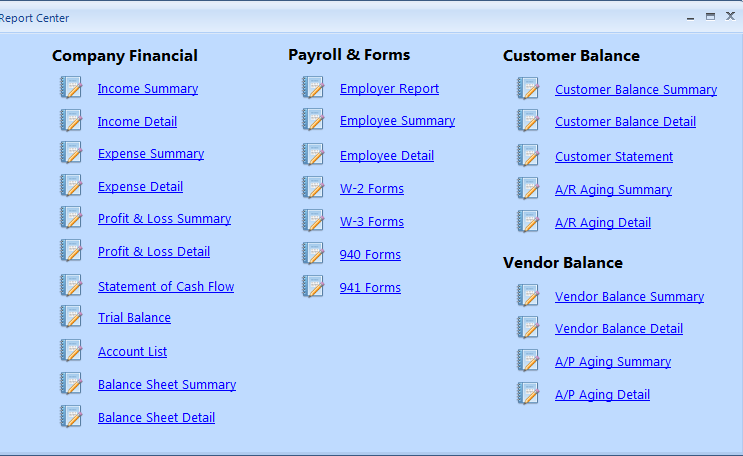 ezAccounting 2018 software has updated reports for easier and better usage for business owners. 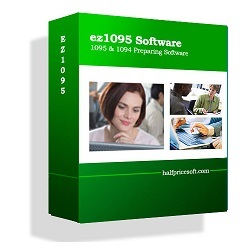 Get the details and demo version by visiting http://www.halfpricesoft.com. 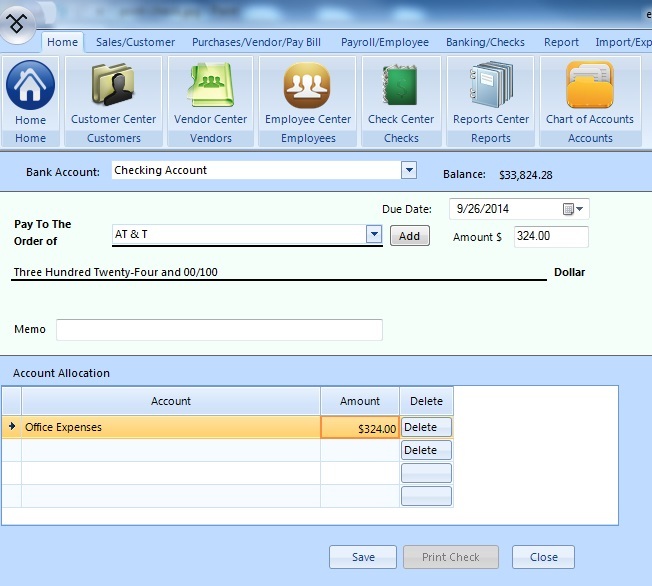 Developers at Halfpricesoft.com updated ezAccounting with flexible reporting features. 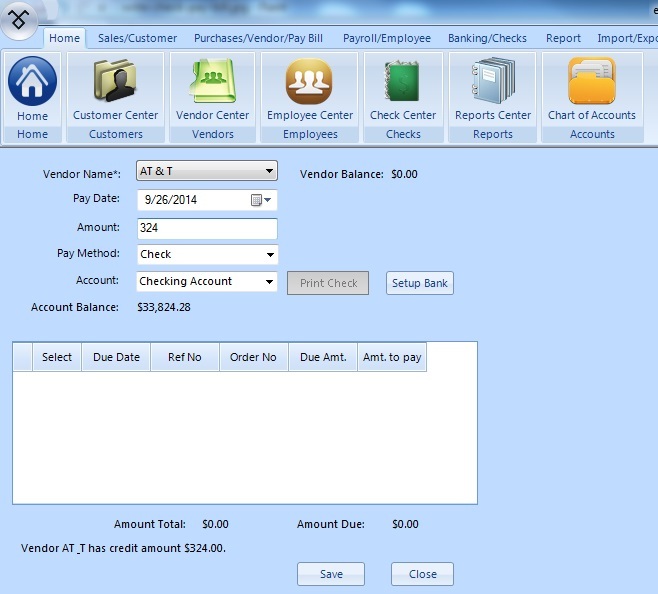 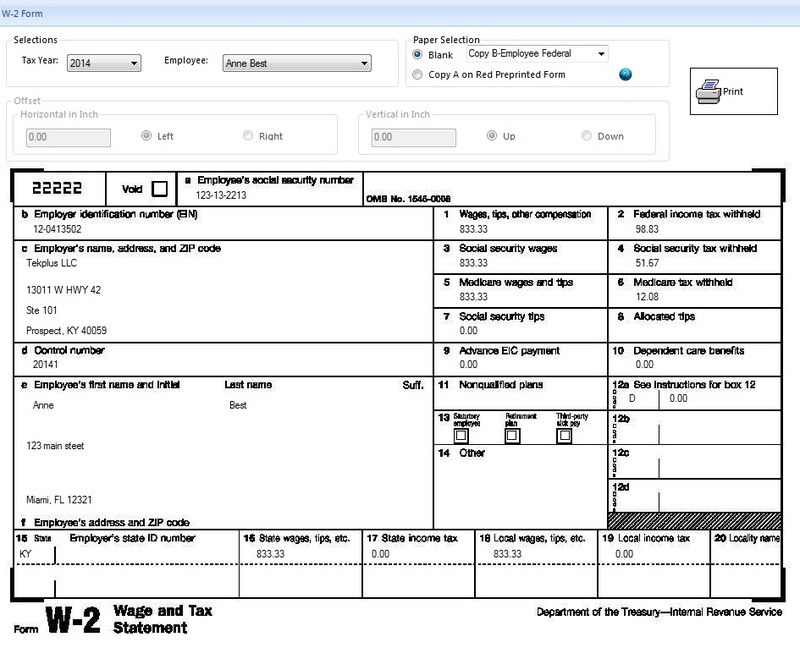 The newest 2018 ezAccounting software from Halfpricesoft.com helps small businesses streamline the company with updated reports within the software application. 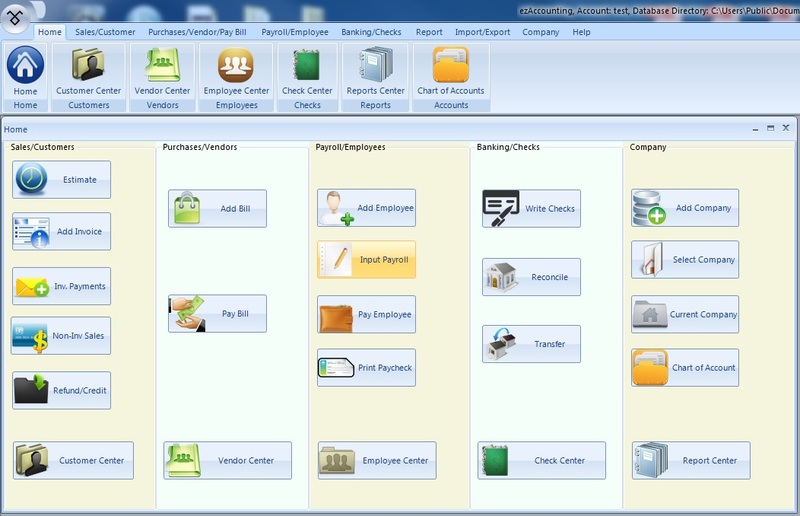 The new reports will also give customers even more flexibility in utilizing the application. 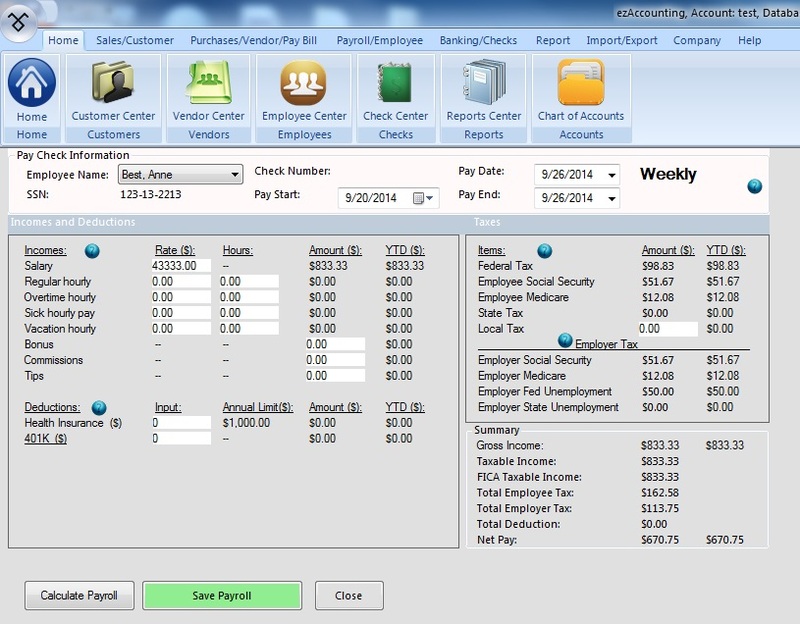 Customers are thrilled that this one software can process bookkeeping, payroll, purchase orders, receipts, or generate reports and print tax forms. 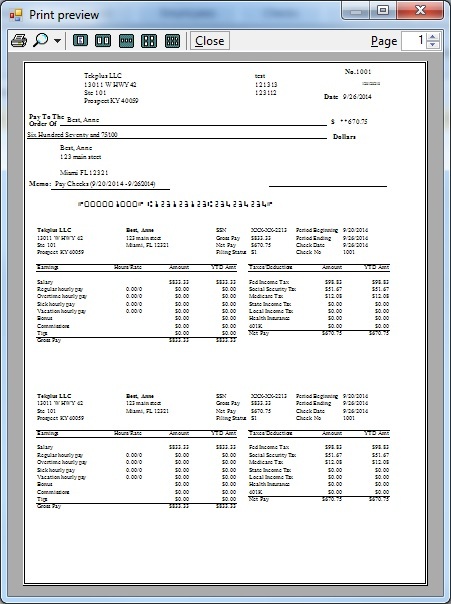 “Developers at Halfpricesoft.com updated ezAccounting with flexible reporting features,” said Dr. Ge, the founder of Halfpricesoft.com. 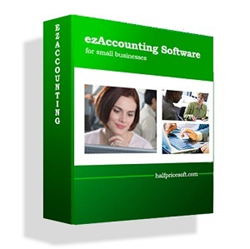 Priced at $149, ezAccounting software is affordable for any size business. 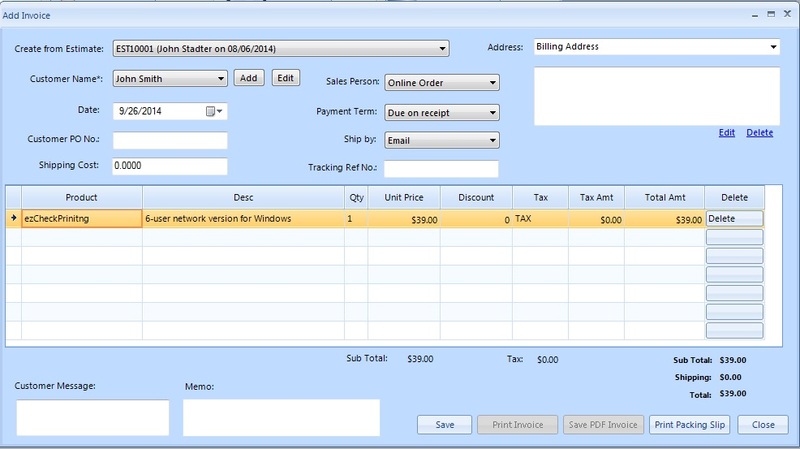 This accounting software is compatible with Windows 10, 8.1, 8, 7, Vista and other Windows systems.